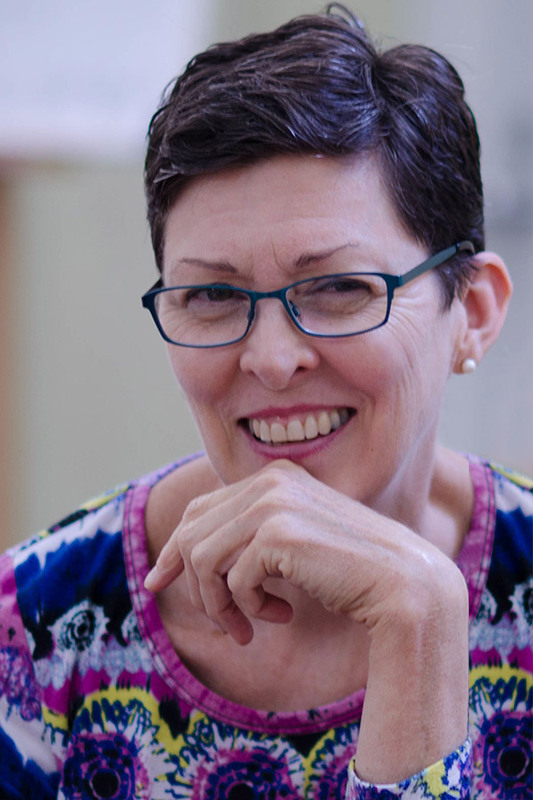 Rebecca Dallam is the Director of Elementary Training at the Australian Centre for Montessori Studies. She holds the AMI 3-6 (1987) and 6-12 (1996) diplomas, a bachelor’s degree in English literature from Temple University and a master’s degree in education from Loyola University. Rebecca worked in Montessori public education in the U.S. before emigrating to Australia in 1998. Since then she has worked to bring AMI 6-12 training to Australia so that more children can benefit from the Montessori approach to human development. Rebecca has taught at both the 6-9 and 9-12 levels in Sydney-area schools, and currently directs a 6-9 classroom at Cameragal Montessori School. Rebecca has worked with teachers in Australia, New Zealand and Thailand and has served as a course examiner in Japan.